Amy is a litigator practicing civil and commercial litigation. She acts for clients in complex business and commercial disputes in a broad range of industries. 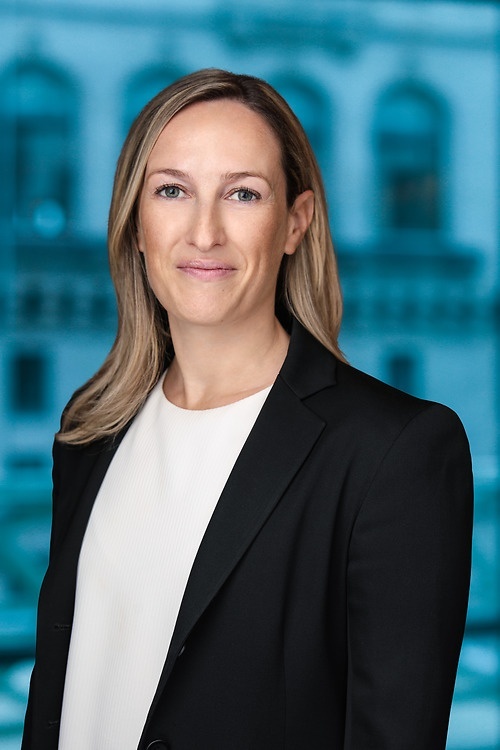 Her practice areas include pension and benefits disputes, commercial disputes, class actions, product liability, insurance litigation, construction disputes. Amy has appeared as counsel in all levels of court in British Columbia. She also resolves matters using alternative dispute resolution, including mediation. Amy is a contributor to Lawson Lundell’s Commercial Litigation and Dispute Resolution Blog, a resource that examines current trends and interesting issues in the legal and business community. A businessman in China in relation to a claim commenced in British Columbia for payment of a debt.